Product ZEO-MEDIC-clinoptilolite zeolite powder skin is 100% natural premium quality. High percentage of clinoptilolite of 90-95%, high cation exchange capacity over 180meq / 100g and medium particle size up to 5 microns, numerous certificates from accredited and eminent institutions, products are classified as a top quality product group. 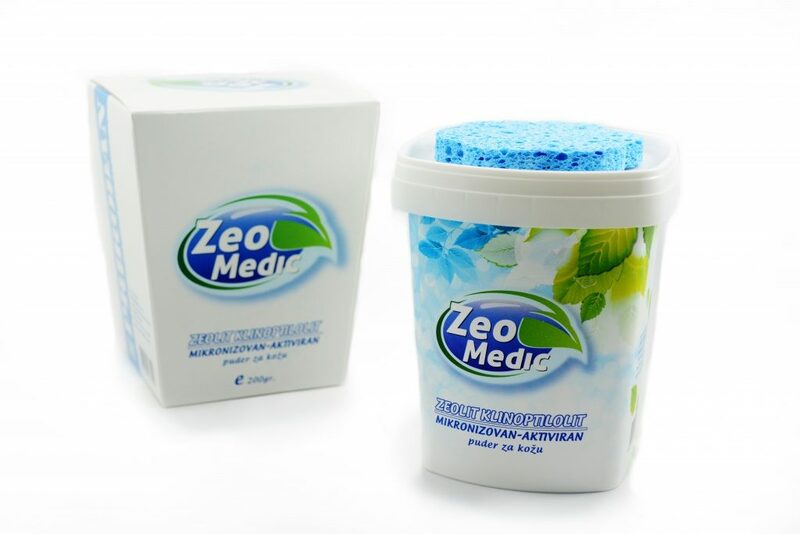 ZEO-MEDIC zeolite clinoptilolite-skin powder is applied to the skin 3-5 times a day, sprinkling in a thin layer. 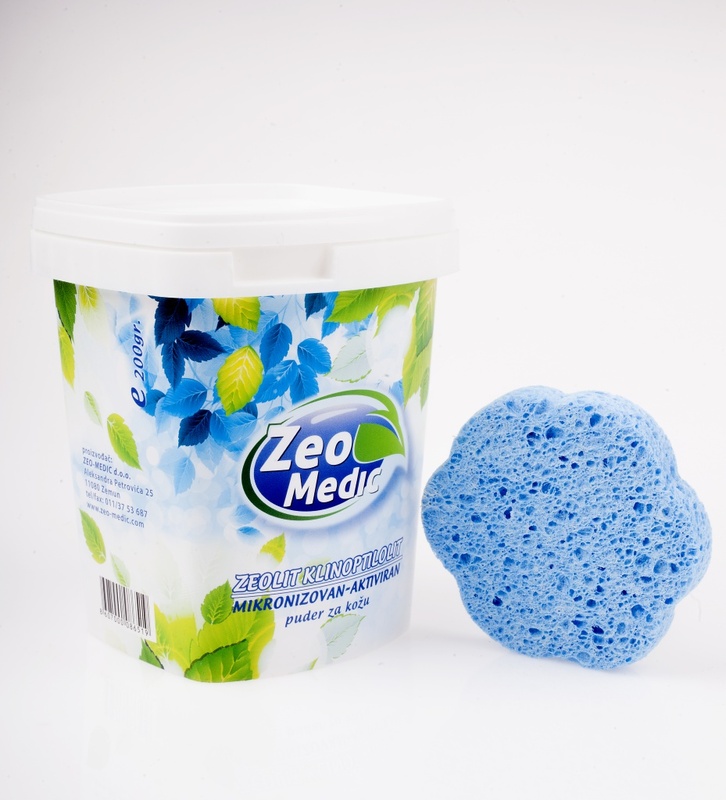 ZEO-MEDIC zeolite clinoptilolite powder for the skin can be mixed with a small amount of water, before use and applied to the skin. After 15-45 minutes rinse with water. It is recommended for everyday use if you need it. It helps to prevent spreading of fungi, bacteria and viruses .